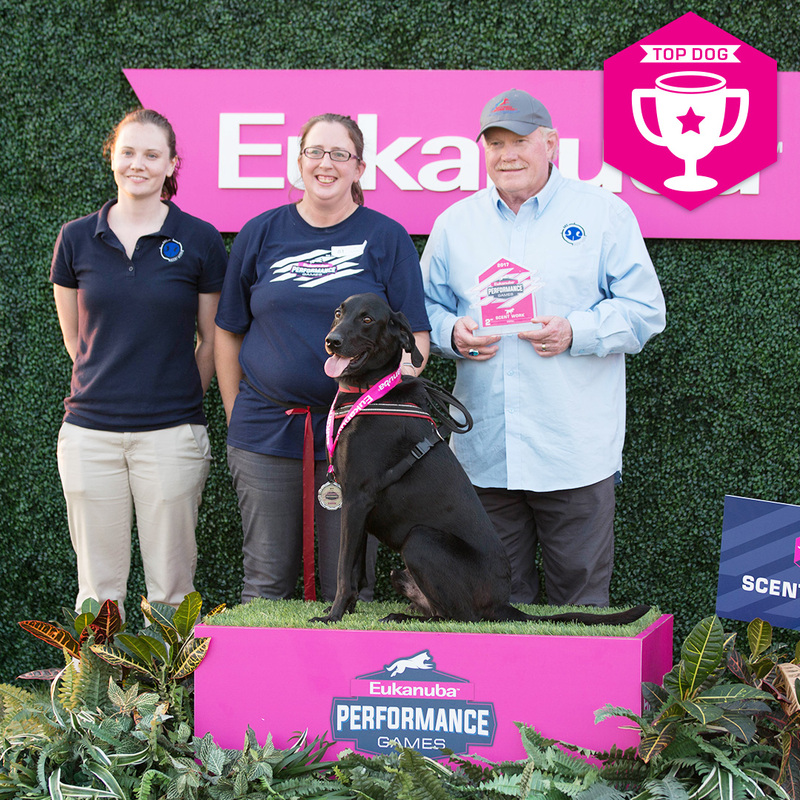 The first ever AKC Scent Work trials, held on September 14-17, 2017 at the Eukanuba Performance Games in Wilmington Ohio, were a terrific success. 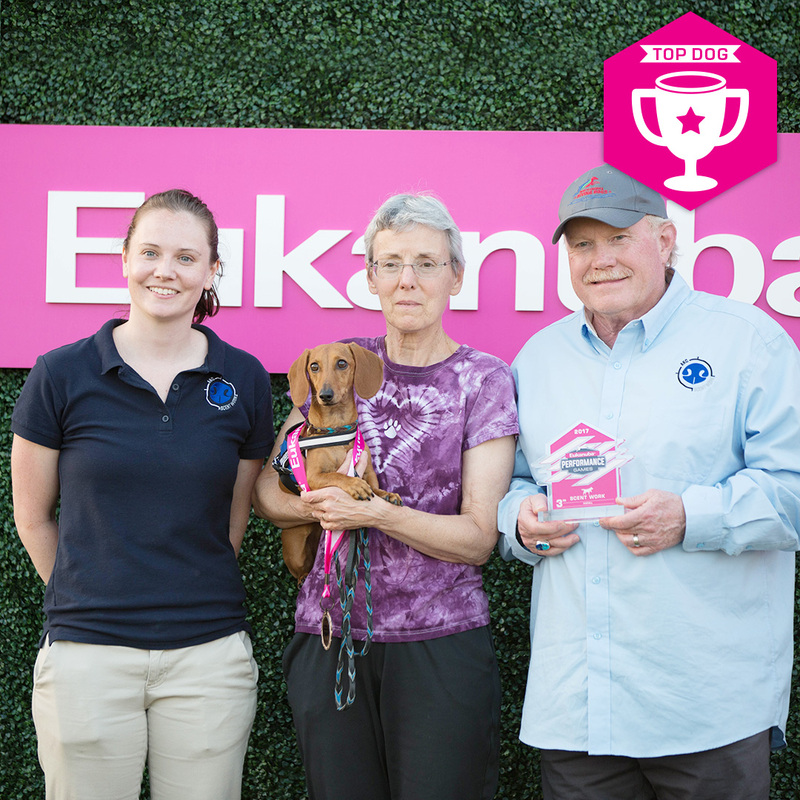 Ninety-seven dogs competed in the four-day event, representing 20 different US states and one Canadian Province. Participants travelled in from as a far away as Los Angeles, California. Each day, the winner of the High In Trial award, and the runner up for the High In Trial Award were extended an invitation to participate in the Championship Round on the final day of the event. Seven dogs competed in the Championship Round (one handler had two dogs invited, and being unable to handle both in the same class, had to choose between them!). The Championship Round presented the dog with a large search, spanning both interior and exterior, with many hides, which could be of an odor in AKC Scent Work (Birch, Anise, Clove, or Cypress), and one hide of Handler Scent. 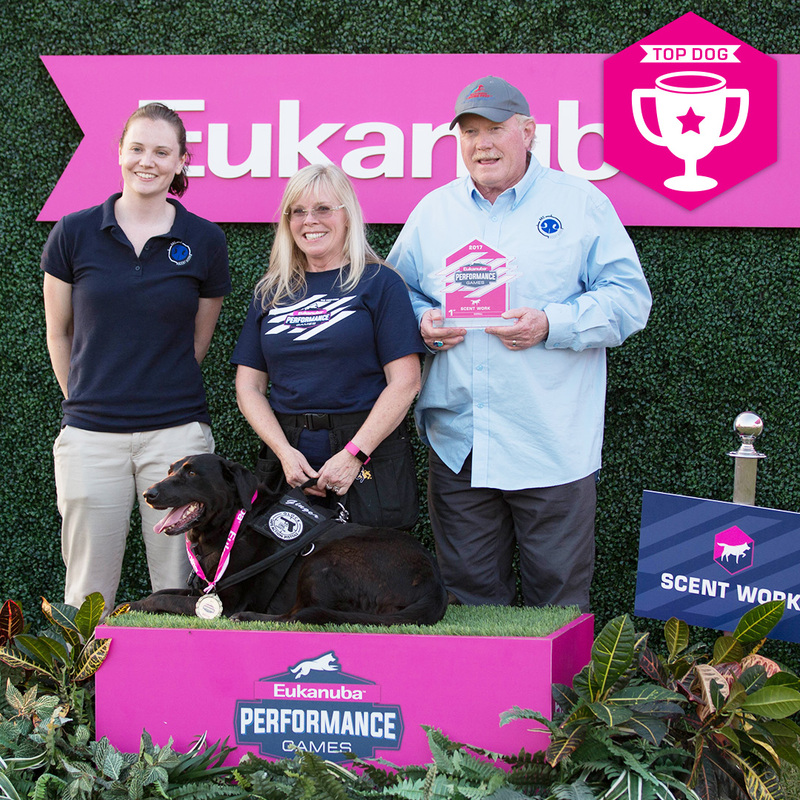 The teams performed amazingly on this complex search, and the top three were crowned as the “winners” of the Eukanuba Performance Games Scent Work trials. 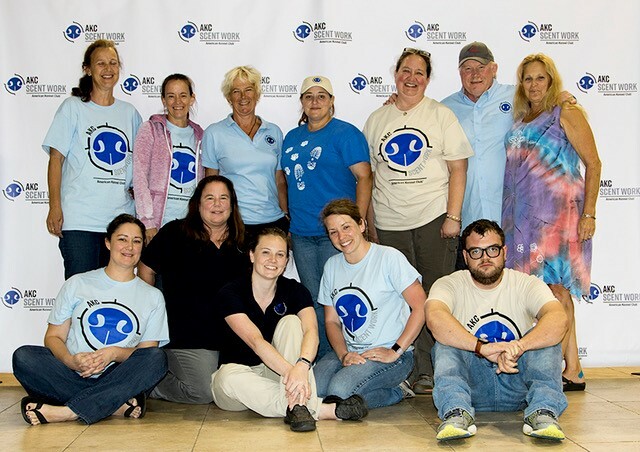 Chairperson and Trial Secretary, Doug Ljungren and Stephanie Kennerley; to our Scent Work Contractor Lisa Russell; to the AKC staff, Alison Ruhe, Jamie Gregory, Monica Henderson, Andy Osborne, and Sabrina Welker; to the volunteers, Debbie Holmes, Linda Alberda, Kathy Gregory, Ricky Adams, Leslie Gordon, Laurie Sales, Mark Yeakle, and Carolyn Martin; to Eukanuba for the event; to the Roberts Centre for the beautiful facility; and to all the dogs and handlers who made the event what it was. Official results are available for viewing and download by clicking HERE.